One Simple Key could Transform Your Online Presence into a Money Making Success! 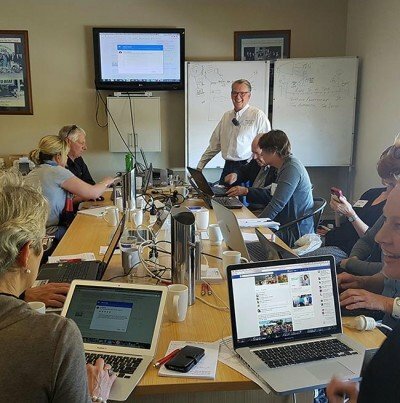 An interactive “hands on”workshop designed to give you the fundamentals and a digital marketing strategy that will get More Leads, More Sales and More Profit from your online presence. 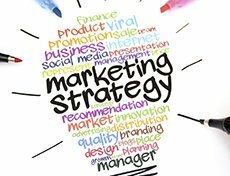 You only need to understand the marketing principles to build an online marketing strategy that works regardless of your industry. This is not a “techie speak” or “Geeks” Workshop! I will be teaching you in plain language without all the techie jargon! This workshop is for you!! Make it work for your business regardless of your industry. Discover how buyers search online for your type of product or service. Convert your existing website and online presence into a format that sells. Convert online shoppers into buyers. Match your marketing message to your buyers needs. Get great online reviews and what to do with a bad review. Make Google Local and sites like Tripadvisor or Product Review work for you. How to make Google work for you. Compete with the “Big Guys” with a limited budget. Inexpensively merge your offline marketing with your online marketing. Save thousands on your online marketing strategies. social media fits into your online presence. In fact, I will be giving you 24 Key Ideas to help you generate how to Increase Sales, More Leads and Higher Profits from your Online Presence. FREE Kindle Book – No. 1 Best Seller, “Internet Marketing Made Easy” by Carl John Fechner. 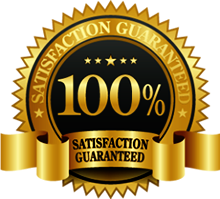 This is My Guarantee to you: if don’t take away at least one sales generating Key Idea to implement into your business within 24 hours, I will give you a complete refund. Would you like to host a ONE DAY WORKSHOP in your Area? On How To Develop a Digital Marketing Strategy that works. Simply fill in the form below to schedule a call.